Bubble Shooter Multiplayer Game in real-time. Go Play and Win. Multiplayer Bubble Shooter Game. 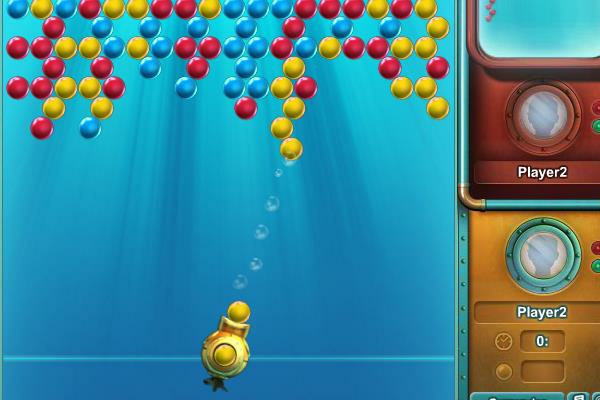 Play against other players in real-time and you win the game if you clear the field first by eliminating all the colored bubbles with your big bubble canon.